Like the amiable people, exotic fruits of Thailand welcomes you on almost all the corners of this country. The country is blessed with rich soil and bounteous sunshine. As a result, you get a delightful chance to relish new textures, scents and flavors of a broad assortment of healthful and succulent tropical fruits. This article will throw light on popular Thai fruits that will excite your taste buds for sure. 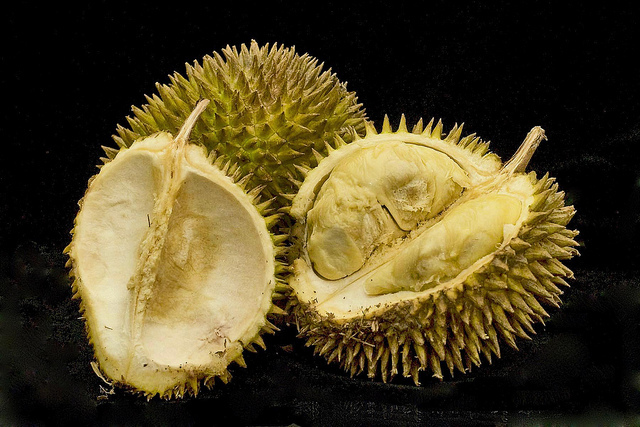 Durian or call it the “King of Fruits” tastes like heaven, but smells unpleasant. The flavor of this fruit is a mix of sherry, onion sauce and cream cheese. Durian goes well with the shakes and the polka dots inside the fruit add an interesting texture to this royal fruit. Once you cut this Thai fruit, you will see a yellow meat inside, just take this out and eat it. Mix it with ice cream or sticky rice to get a milder taste. 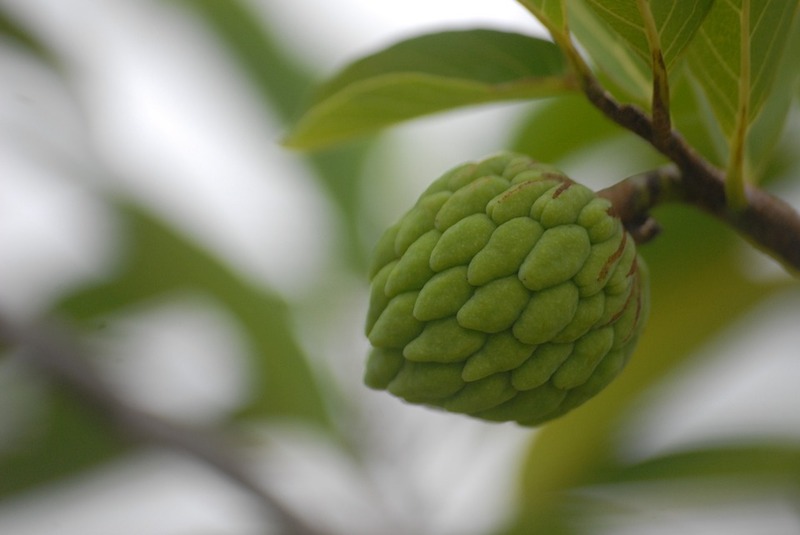 Also known as “Sugar Apple”, this most popular Thai fruit looks similar to an artichoke. Take this fruit and break apart in sections by putting some light pressure or simply cut it in two pieces. After this, you will see a juicy and smooth flesh inside with a wonderfully rich flavor. The white flesh is pleasant and sweet and also used in sweet drinks. 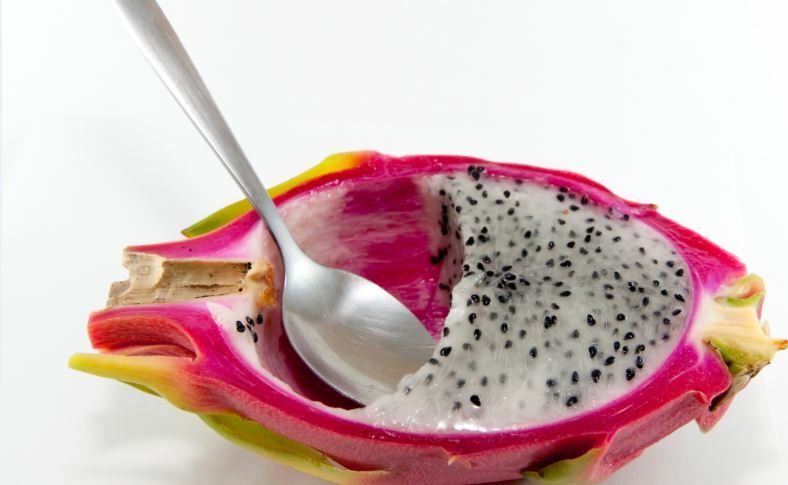 The taste of dragon fruit is similar to kiwi and melon. You can eat it by peeling off the skin and cuts the fruit into pieces, or just by cutting it into two slices and take out the fresh flesh. The oddly shaped fruit is not only tasty but it also acts like a toxin cleanser, improves your digestive system, prevents memory loss and keeps your teeth and bones healthy. Wrapped in a dazzling thorny red with a tinge of green color, this well-known fruit looks beautiful. The green hairs on the fruit make it strange and at times end in small leaves. 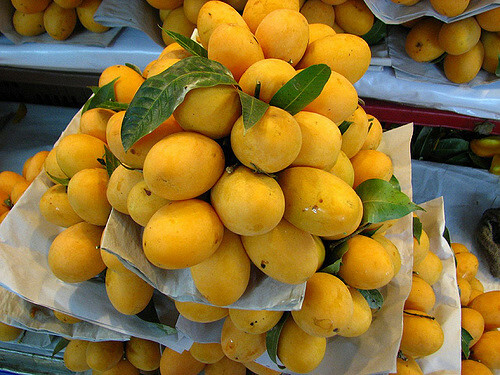 They are a little bit smaller than an apricot in size and you can purchase them by the kilogram. 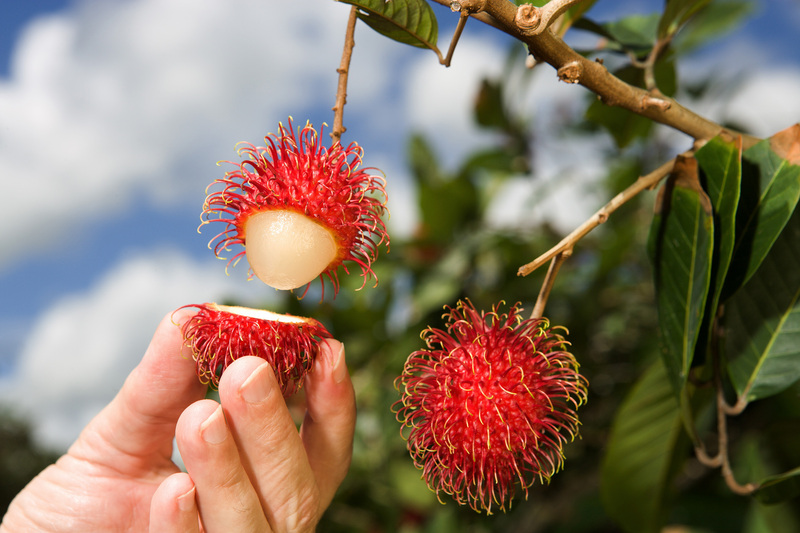 Rambutan is inexpensive and used in breakfast. Peel it and you’ll find a white, firm and transparent flesh that sweet and slightly acidic. In Thailand, you can easily find a broad variety of mangoes. However, ripe and sweet ones are most popular amid locals and visitors. The juicy, flavorful and tasty fruits can be eaten alone or you can use it in different types of desserts like Mango dish and Sticky rice. Thais usually soaked mango slices in coconut milk and have it with rice. Make the mango shake or simply cut into slices, it will tempt your taste buds in any form. 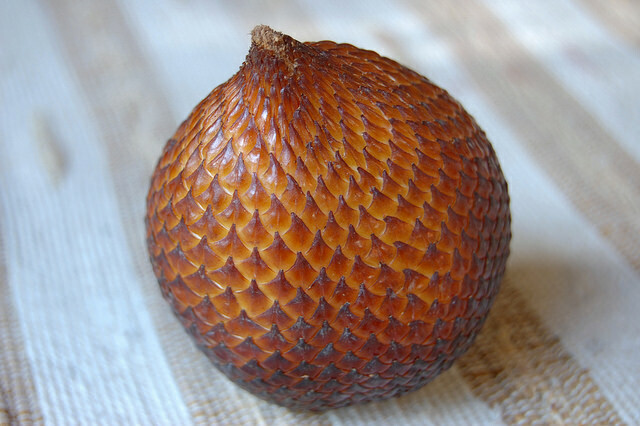 Also known as Snake Fruit, Zalacca is another tempting fruit that grows in bunches. It has scaly skin and reddish brown texture and the size is similar to a ripe fig. You can peel this fruit by pinching the tip. The inside part of the fruit has three lobes and each lobe has a big edible seed. These lobes are usually big in size and looks like garlic cloves. The taste is usually acidic and sweet and it is available from April to August. 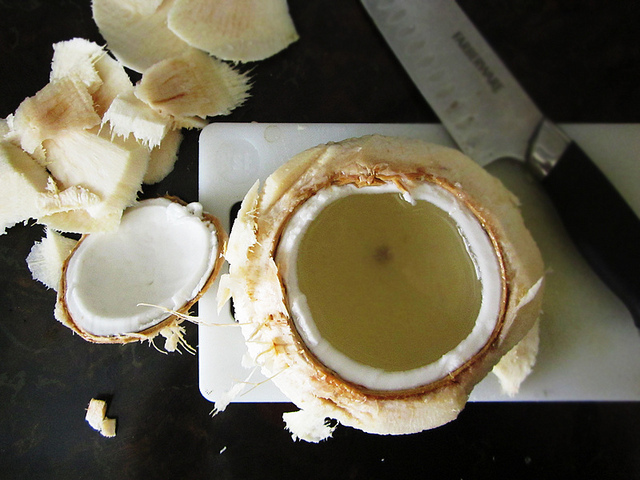 A wonderful health bomb, coconut in Thailand is liked by many fruit lovers due to its list of benefits. For example, coconut improves your metabolism, kills bacteria, hydrates the body, regulates blood sugar, fights infections and lowers cholesterol level. In addition, thanks to its filtered and pure water that is used for plasma transfusions. It is very refreshing, nutty and mildly sweet with good antibiotic properties. It’s the right time to refresh your body and tempt your taste buds with these marvelous natural goodies.